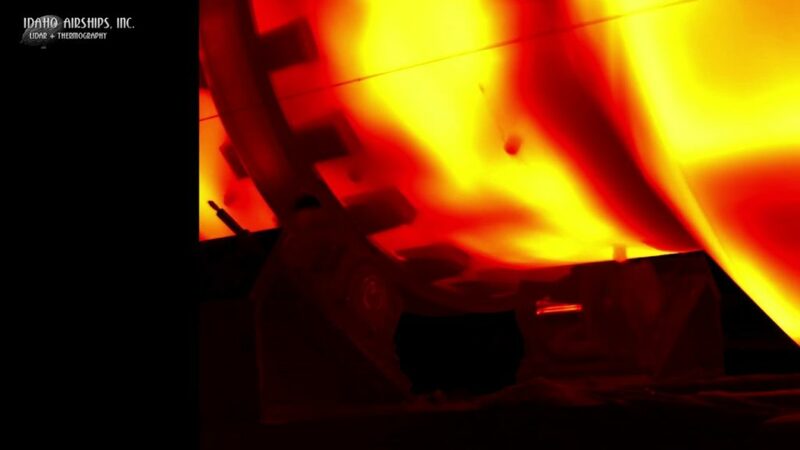 Idaho Airships, Inc. Thermography | Idaho Airships, Inc.
Thermography of an Industrial Tumbler; Color v. Monochrome Palettes. Technical Liabilities of Common Color Palettes (Human Vision/Acuity). 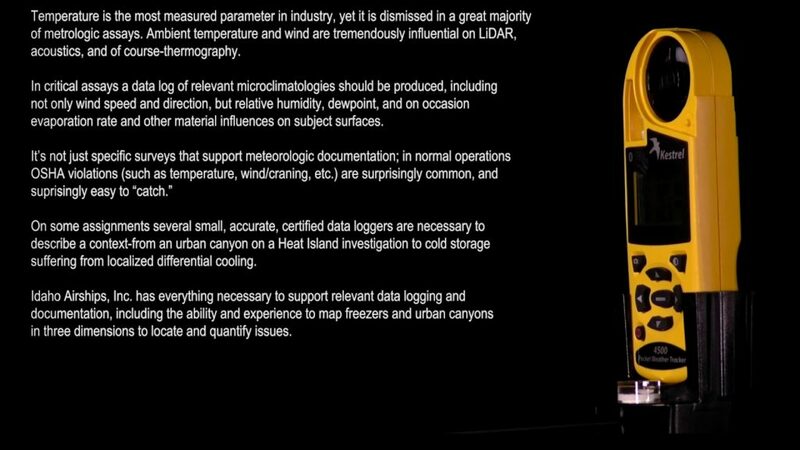 Forensic Meteorologic Data Logging for Thermography, Acoustics, Etc. 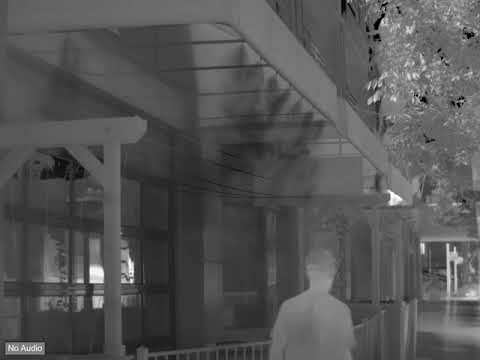 HD Thermal Video of Sidewalk Misters on 8th St. in Downtown Boise, Idaho on a Hot August Day, 2018. 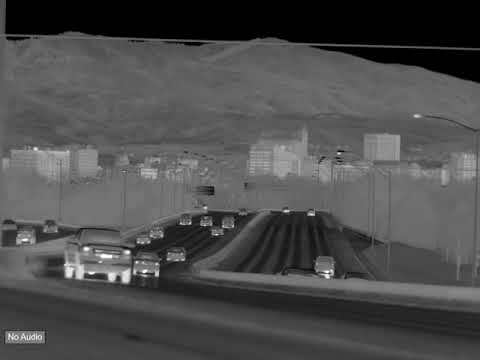 HD Thermal Video of Traffic on Interstate 184 ("The Connector") in Downtown Boise, Idaho.